It is a great privilege to be the Headteacher of Barnston Primary School working in partnership with our outstanding wrap around care and pre-school provided by Barnston Buddies. Recognised by Ofsted as a very good school ‘leaving no stones unturned’, emphasises, not only our high academic standards, but our goal to provide children with life-long skills through a wide, varied and exciting curriculum, that is assessed with as much rigour as the main core subjects. 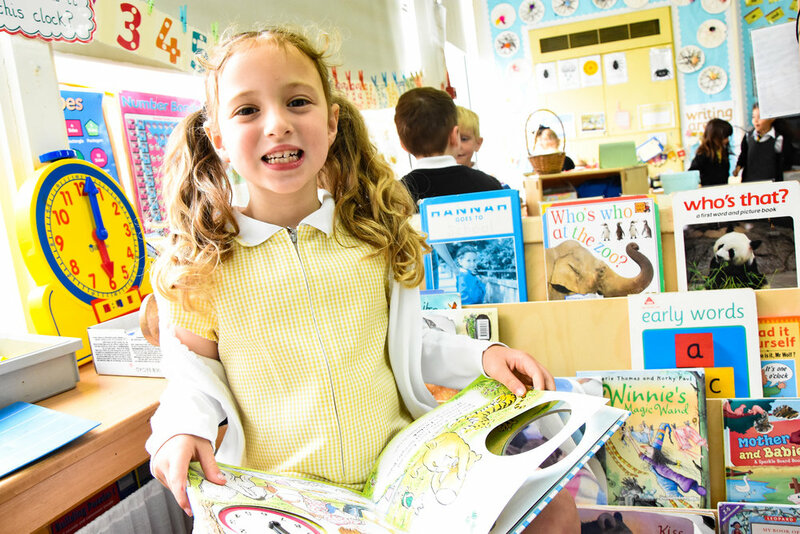 Barnston is a school that values community – our parents are at the heart of this, always willing to work with us to improve and maintain our high standards. We also value strong links with local primary schools – being a part of a six strong federation, high schools, local business and societies. Our uniqueness lies in our provision of creative and varied mindfulness activities in each year group in order to produce resilient, independent, self-confident, happy and secure children with a positive self-image. Our motto ‘Success’ encompasses who we are: Self-motivated, Using every opportunity to learn showing Care and Consideration whilst being Ever respectful, Sympathetic and Sincere. We all have a strong sense of belonging and are very proud of our children and the part that they play in the running of our school. There is much laughter, smiling and skipping happily down corridors at Barnston! If you would like to visit just call the office and make an appointment – we would love to welcome you to experience the Barnston family atmosphere. Barnston Primary School is committed to safeguarding and promoting the welfare of all our children and young people and expects all staff and volunteers to share in this commitment.